Thank you for signing up for the Expats Career Webinar with Chris Pyak. 1. I will send you a reminder before the webinar. But it would be a good idea to already mark the date in your calendar. 2. In the coming days I will ask you a few questions. This will allow me to better understand your challenges and offer better advice to you. 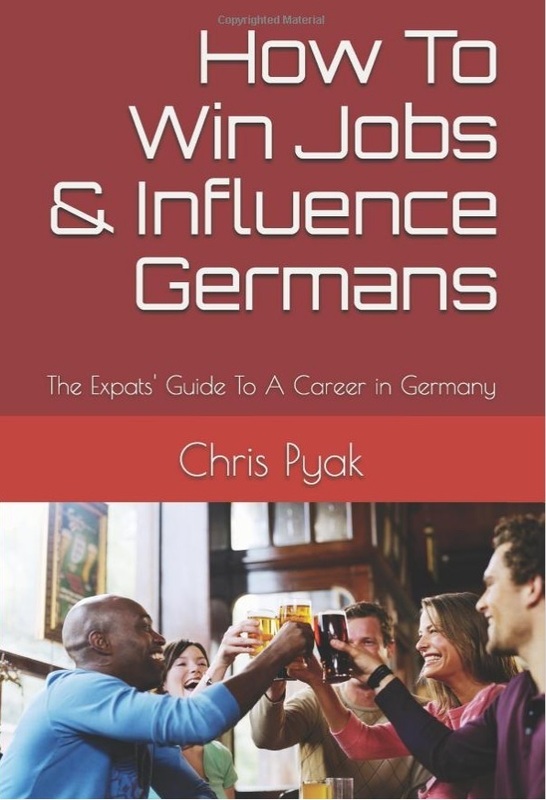 I suggest you read my book “How To Win Jobs & Influence Germans“. This will give you a step by step guide into the German jobmarket. You get my book at Amazon.